BOOOOOOM! 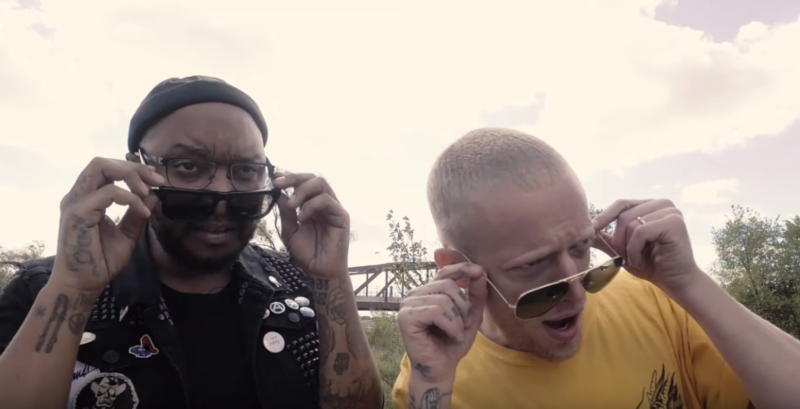 P.O.S and Astronautalis have just released the amazing music video for the title track to their collaborative 6666 album. It was directed and edited by our good friend Isaac Gale, with video concept coming straight from Four Fists. Huge shouts to Forbes for the premiere. You can read about the making of the video and an interview with the dudes right HERE. Check it out below and help us spread the word! Oh and grab that Four Fists album right HERE.